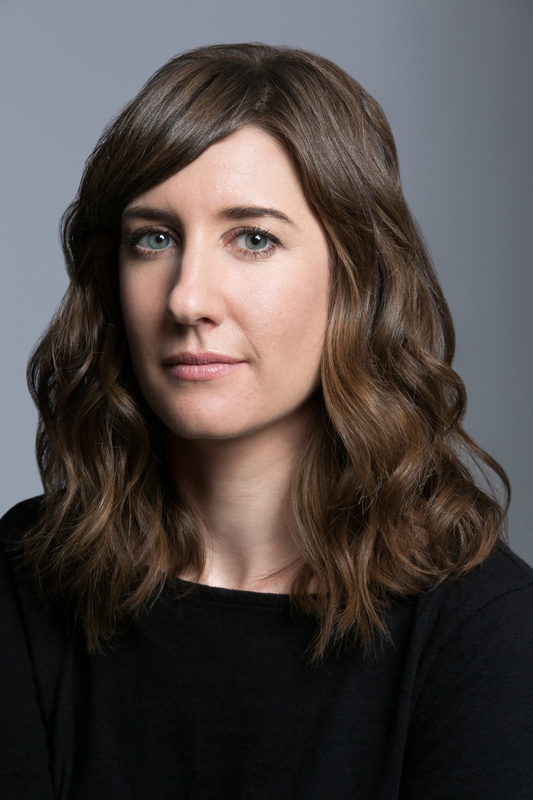 In her debut novel, Lindsay Hatton pays homage to Steinbeck but creates a story all her own. Writer Lindsay Hatton takes a big gamble with her debut novel, drawing on both history and invention to explore a setting made famous by a Nobel laureate. “Monterey Bay.” By Lindsay Hatton. Penguin Press. July 19, 2016. 320 pages. Hardcover. $27. That’s a compelling opener, capturing the contradictory essence of the setting with a handful of choice phrases. Both passages acknowledge the power of the unconscious, seen in opposition to the mundane details of coastal life. Hatton’s opening might not possess the lyricism of Steinbeck’s, but those as-yet-undefined masculine and feminine pronouns hint that the story she’s about to tell has a tighter focus on at least two particular characters. The protagonist of “Monterey Bay” is an extraordinary woman named Margot Fiske, viewed at two widely separated stages of her life. The novel opens in 1998, with Margot at age 73, but the bulk of the book is concerned with what happens to her at 15, in 1940. After a disastrous stint in Manila, Margot’s ambitious but neglectful, entrepreneur father brings her to California. Anders Fiske specializes in seeing new opportunities in played-out ventures, and in pursuing his eccentric, yet usually profitable ventures, he has come to treat Margot more as an apprentice than as a daughter. One day in Monterey, the wrong footwear causes Margot to slip in a tide pool, and the resulting head wound introduces her to the ministrations of “the biologist,” who stitches her scalp back together. Handsome and charismatic, Ricketts pursues a bohemian lifestyle, by day collecting sea life to preserve and sell as biological samples to colleges and universities, by night carousing in his laboratory with a select group of friends and hangers-on. Among them is Steinbeck, unsettled by the public’s reaction to “The Grapes of Wrath,” depressed about his unraveling marriage, jealous of anyone else capable of attracting Rickett’s full attention. Hatton juxtaposes episodes from Margot’s teen years with scenes of her at the world-famous Monterey Bay Aquarium, an institution that, as an adult, Margot helped found. Her immediate concern in this timeline is the impending release of the Mola mola, a giant sunfish that has outgrown its tank, but she is distracted by the mysterious beaching of hundreds of Humboldt squid. The stranded cephalopods remind her of her work as Rickett’s sketch artist half a century ago, when she was “younger, angrier, smarter.” The past keeps tugging at her, until she receives a humiliating reminder of her own mortality. A Monterey native, Hatton is a former employee of the real-life Monterey Bay Aquarium (according to the book’s press materials, she wore a sea otter costume during parts of her internship). Her knowledge of the area and its history lend her novel an impressive richness of detail. Her descriptions of the animals who live in the bay ring true, as does her re-creation of the daily activity in Cannery Row before the sardines disappeared due to overfishing, the canneries spiraled into ruin and the area was eventually redeveloped into a tourist mecca. Readers familiar with the Portland waterfront or other East Coast seaports may be reminded of how dramatically such areas can be transformed by environmental and economic disruptions. One of the many interesting aspects of “Monterey Bay” is the way it occupies a tertiary kind of narrative space. Hatton’s version pays homage to Steinbeck without taking what he wrote about Ricketts at face value, even as her version of Cannery Row and its inhabitants does not adhere strictly to the historical record. It’s a delicate balancing act, and Hatton accomplishes it with panache. The book, however, hinges on Margot’s relationship with Ricketts and its impact on her father. Unaware that she is under-age, the biologist sleeps with her soon after their first meeting, a fact that Steinbeck is only too happy to reveal at the most devastating moment possible. Margot refuses to apologize for her affair with the older man, even if it doesn’t give her the level of connection her passion demands. Make no mistake, “Monterey Bay” is a thoroughly adult piece of historical fiction and Margot is no standard young-adult fiction heroine. Her sexual and intellectual precociousness may catch some readers off-balance, but Hatton mostly makes the case that someone with Margot’s background could behave as she does. She is not a character to be trifled with, and the blunt ways she deals with obstacles in her path are what give “Monterey Bay” its narrative acceleration and emotional drive. 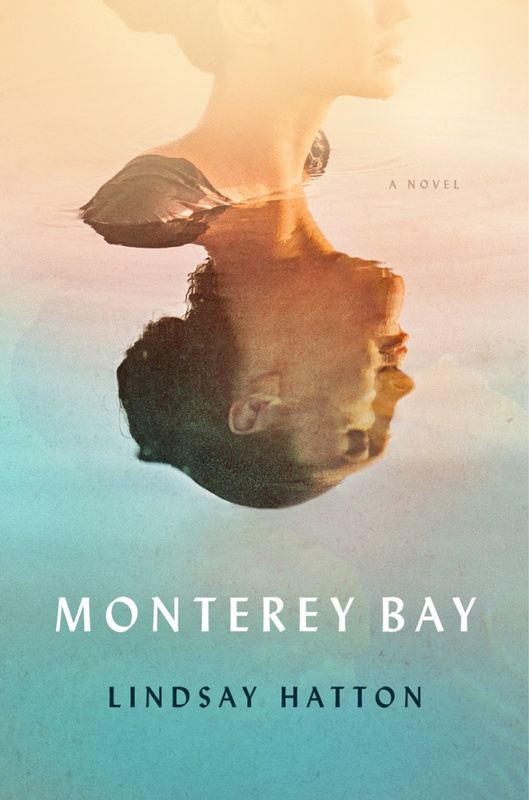 More than mere pleasant reading for the beach, “Monterey Bay” gets to the heart of a remarkable place, a vanished time and a singular relationship.